On Tuesday, March 5, 2019, Rose Delores Hefner, loving wife and mother of two passed away at age 87. Rose was born August 22, 1931 in Mountain View, MO to Maude Lea and Clarence Nelson. On December 6, 1974 she married Leaonard Hefner and they moved to Booneville, AR in 1985. Rose had a passion for sewing and created many beautiful quilts. She also loved to bird watch and garden. 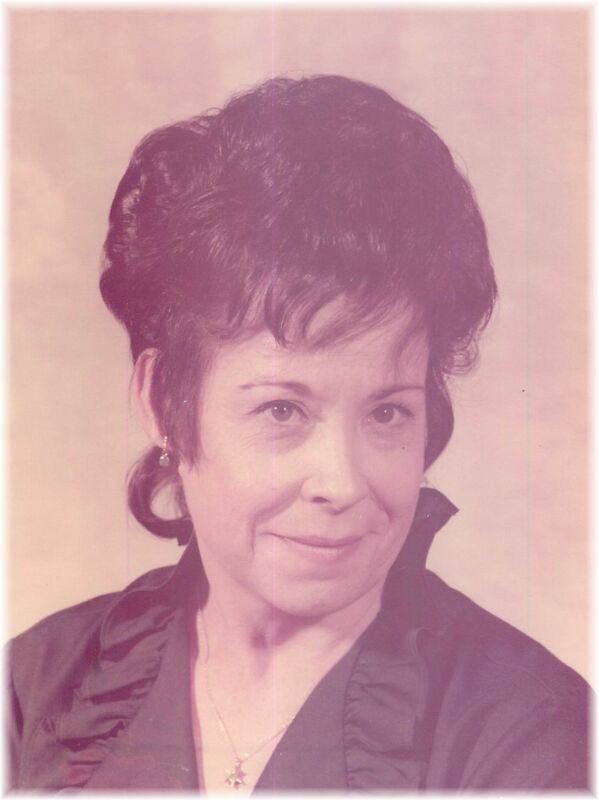 She had a close relationship with God and was an avid member of the First Baptist Church of Fort Smith. She will best be remembered for her quick wit, genuine love for her children and grandchildren, her kind and loving spirit, and her infectious smile. Rose was preceded in death by her mother and father, Maude and Clarence, sister, Ava, brothers, Lee and Bill, daughter, Margaret, step-daughter, Linda, and grandson, Edward. She is survived by her husband, Leonard, daughter, Carol, step-son, Doyle, sons-in law, Dave and Gary, brother, Paul, sister, Kathleen, 9 grandchildren, 17 great-grandchildren, and many nieces and nephews. She will be greatly missed by all who had the pleasure of knowing her.